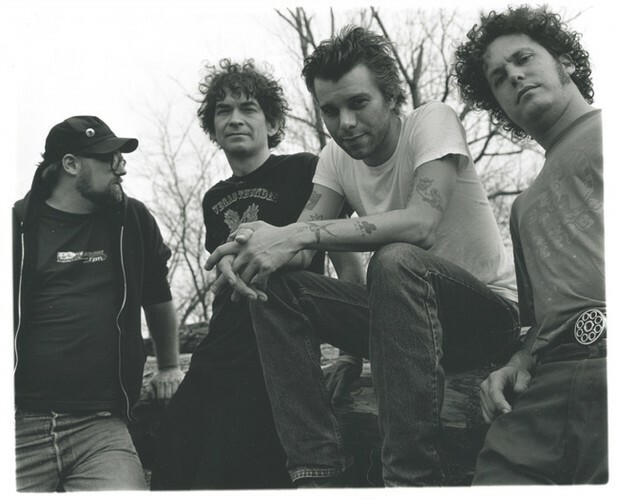 Lucero is an American country-punk rock band that is based in Memphis, Tennessee. Lucero's punk rock roots flavor their now "country-ish" music, while their Southern roots give them the twang that they have come to be known by. They had their start in Memphis, TN. The band played for the first time in early 1998. Since 2001, they have played between 150 and 200 shows a year across the United States and Canada. They have released six full length albums.